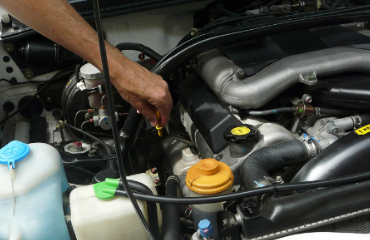 AutoVets in Brighton are experts at servicing modern cars to manufacturer’s standards. 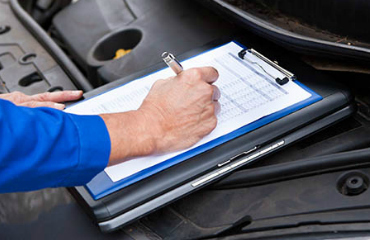 Book an MOT and Service at the same time for a £10 Discount. 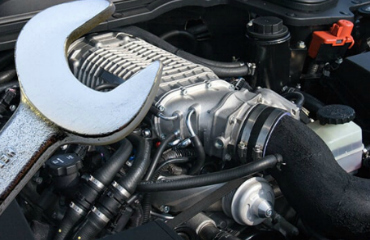 All AutoVets service and repair work in Brighton is covered by a minimum of 12 months parts and labour cover from date of installation. 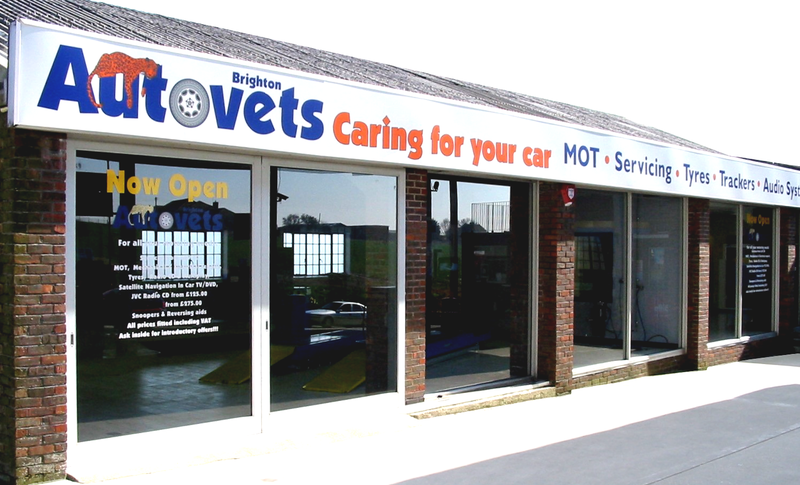 AutoVets Brighton is a Class 4 MOT centre based in Woodingdean, adjacent to the City of Brighton & Hove. With a comfortable waiting area. When you leave your vehicle with us, you can rest assured that it will be in the best hands, with years of experience and expertise in all types of cars and vans. We are also Mercedes, Audi, BMW and Alfa Romeo specialists in Brighton. Adjacent to the City of Brighton and Hove.